Many clients often come to Blue City Mediations when their wallets and bank accounts have been drained by paying lawyers to battle their ex-partner for them in Family Law Matters. Communication has often broken down completely with the only messages passing from one parent’s mouth to their lawyer, who emails the other party’s lawyer who then relates the communication to the other parent, who then gives their lawyer their next set of instructions which is emailed back to the other lawyer who drafts an email to the first parent. Often parents are specifically instructed by their lawyers to not communicate with the other parent directly and that all communications should be via lawyers. Where there has been a history of family violence, and where there is a current safety risk, this is wise advice. 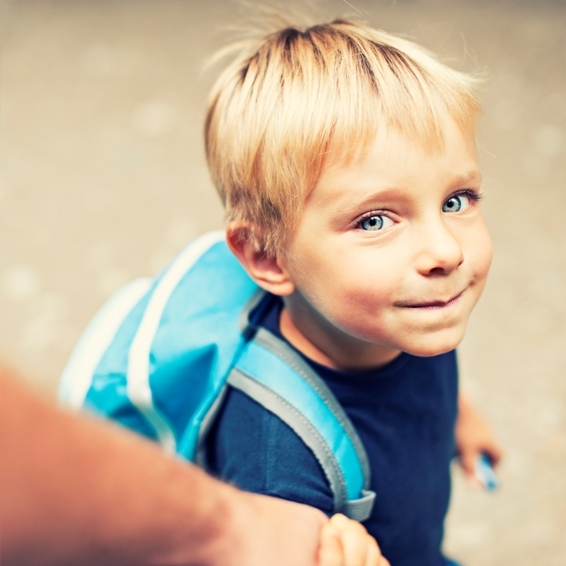 Where there are no safety risks, a top priority must be to get separated parents talking to each other respectfully. Otherwise, the children often become burdened with the task of transmitting information between the parents. Where parties in conflict enter the Family Court of Australia or the Family Court of Western Australia, there is rarely a quick resolution to the issues in dispute. The Family Court has the difficult task of trying to work out the best arrangements for your children, without any prior knowledge of you, the other party and the needs of the children. It may take years within the Family Court system to reach a decision and in 95% of cases, parties reach agreements by negotiation, rather than proceeding to trial. It makes sense to attempt Mediation. Blue City Mediations is a private Mediation practice that can provide Family Dispute Resolution in a cost effective, timely manner. Generally, a Pre Mediation Conference can be scheduled within 1-2 weeks of your initial enquiry.